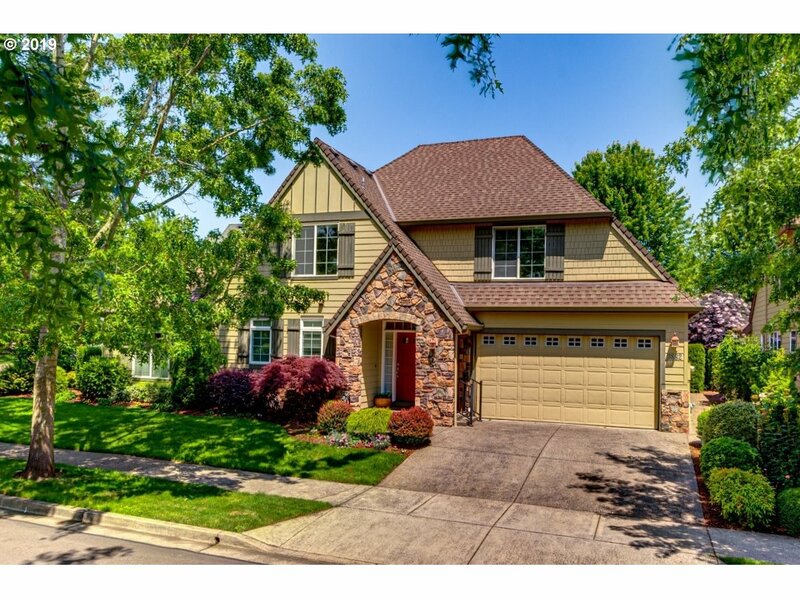 All OAK MEADOWS homes currently listed for sale in Portland as of 04/19/2019 are shown below. You can change the search criteria at any time by pressing the 'Change Search' button below. "Don't wait to visit this unique home in coveted Bethany! This flexible floor plan can accommodate all with space galore & an ingenious main level, separate living quarters! With 3 bedrooms, 2 baths, kitchen, family, living, dining & deck on the upper level, the home boasts comfortable spaces w/ vaulted ceilings & updates. The main level features a den w/ closet, family room/bonus w/ deck/access to backyard & 2 additional bedrooms." "Breathtaking home w/main level living & stunning features throughout! Arched entry to vaulted LR w/entertainment center, FP & bay of windows for tons of natural light. Dining opens to patio & bright kitchen w/pantry, ss appliances & office nook. Master suite w/huge wi closet & bath w/dual sink vanity. Spacious aux bdrms. Charming backyard for relaxing/gardening opens to courtyard. Fantastic location in desirable neighborhood near shops!"